Damaged teeth aren’t only unattractive to look at, but they often cause mouth pain and make it difficult to chew. Ignoring a damaged tooth can lead to decay, gum disease, and complex dental problems. 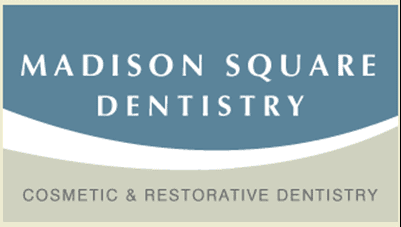 Here at Madison Square Dentistry, in the Flatiron District of New York City, our skilled dentist, Dr. Lawrence Wang, encourages you to address small dental issues before they become large dental problems. Take a few minutes to learn why crowns are an effective solution to restore damaged teeth. A dental crown is a “cap” that fits over a broken or decayed tooth, allowing you to chew, smile, and talk without worry. Whenever possible, you want to keep your natural teeth. But sometimes, a natural tooth suffers damage from trauma or decay, or after a root canal. Dr. Wang can restore your tooth with a custom dental crown. Crowns look and function like your natural teeth, while preserving the damaged tooth underneath. 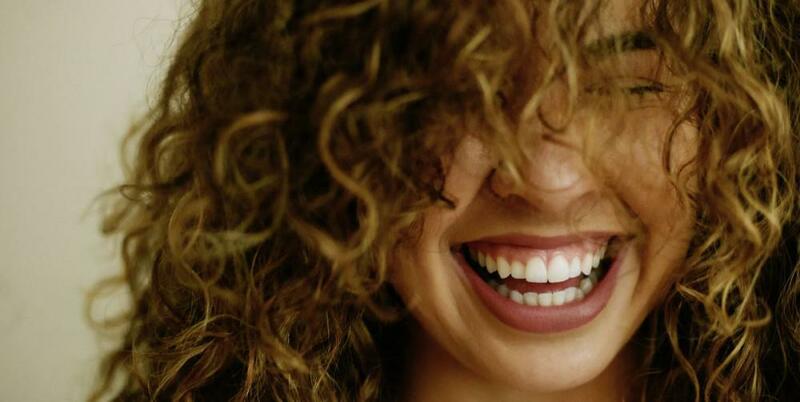 A crown completely covers a damaged tooth, and sits securely in your gum tissue, just like your other teeth, making it an aesthetically pleasing solution for many dental problems. You may have a tooth that’s worn down, or one that’s cracked, or a large cavity. You don’t want to lose the tooth, especially if the root structure is healthy. Covering a damaged tooth with a crown improves your oral health for several reasons. First, whenever you have a tooth that’s worn, cracked, or damaged, it becomes harder to keep clean. Bacteria that live in your mouth can accumulate in the damaged tooth and, if left untreated, cause gum disease, infection, or a deep cavity. It’s in your best health interest to restore a damaged tooth with a custom-made dental crown, since it will be easier to maintain your brushing and flossing routine. Another way a dental crown can improve your oral health is that it protects and strengthens a tooth after a root canal. Since crowns are typically made of ceramic or porcelain, they’re not susceptible to tooth decay. Once Dr. Wang restores your tooth with a crown after a root canal, you won’t have to worry about additional decay since your new crown protects the natural tooth below. 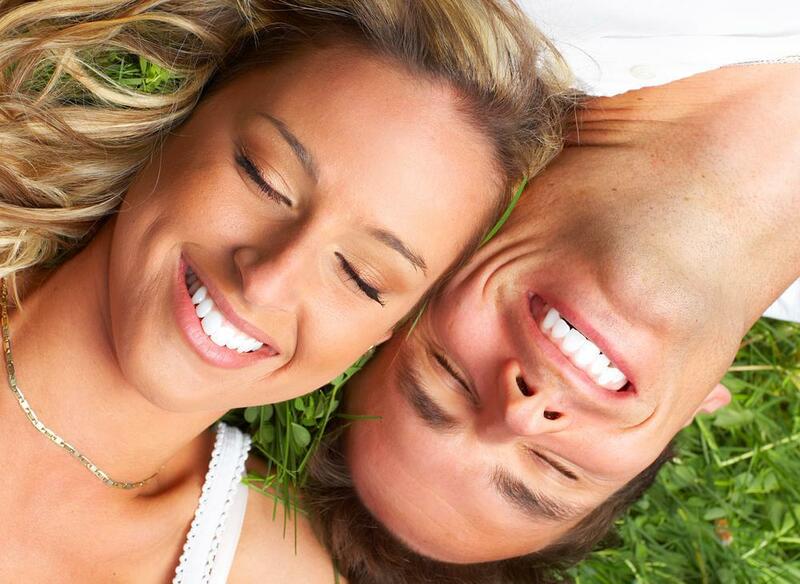 Your teeth work together to keep your mouth healthy and functioning properly. When a tooth is missing or not working properly, it can lead to an unhealthy mouth. A crown keeps your smile healthy, as long as you brush and floss regularly. As far as brushing and flossing go, crowns don’t require any special care. In fact, they make it easier to continue your recommended oral hygiene routine. You’re able to brush and floss around your crown just like you do with the rest of your teeth. A crown is durable and, with proper care, lasts 15 years or longer. Once Dr. Wang installs your crown, you won’t have to worry about returning for extensive dental work anytime soon. Dental crowns are an ideal way to strengthen and protect a weak tooth while improving the appearance of a decayed or misshapen tooth. That means a crown immediately improves the appearance of your smile. This is especially important if the damaged tooth is visible whenever you open your mouth. Crowns can improve your self-confidence so you no longer feel like everyone is staring at your ugly tooth each time you talk, laugh, or smile for a photo. 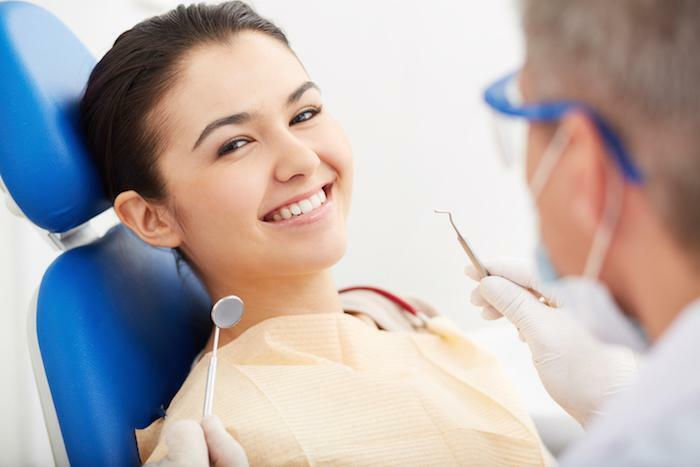 While your dental health is Dr. Wang’s first priority when you come to Madison Square Dentistry, improving your smile aesthetically can be just as important. Crowns do both, making them an effective restorative solution. Make yourself a promise to keep your mouth looking and feeling healthy. 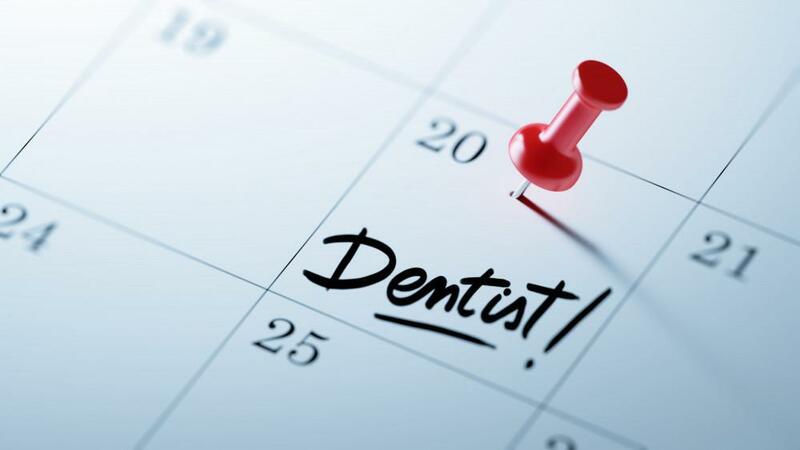 If you have a damaged tooth, or pain from a cavity, don’t wait to schedule a consultation. Call today to find out if a crown is right for you, or use the online booking feature on this website. Traditional surgery for gum disease involves a scalpel, the loss of gum tissue, and an altered smile. 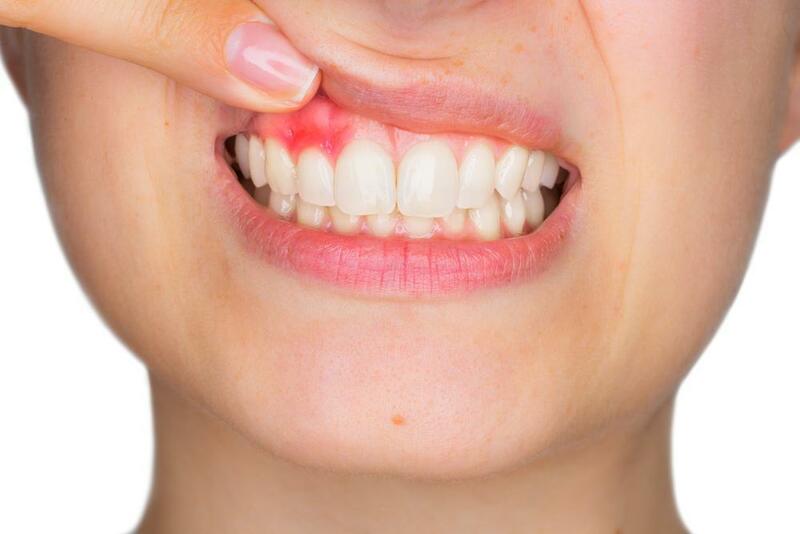 The LANAP® laser used by Dr. Wang at Madison Square Dentistry offers a minimally invasive and much more pain-free option for treating gum disease.